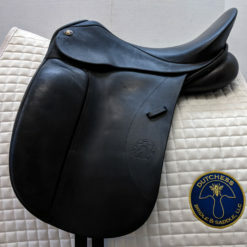 The Borne 18″ MW Rebalance is in excellent condition and is 3 years old. 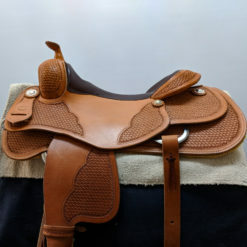 This saddle was purchased new and has been well taken care of. 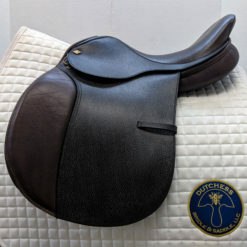 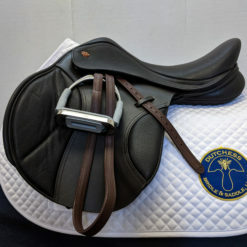 Borne high quality saddles have excellent reviews and have been in the making for 31 years! 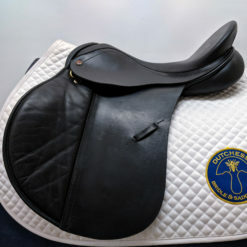 Additional Information: This saddle features a swing billet and the 1st billet is attached to the point. 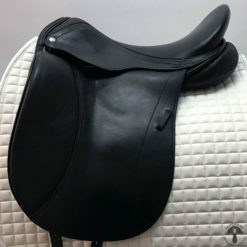 Web is available for billet positioning behind the point. 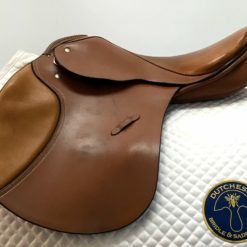 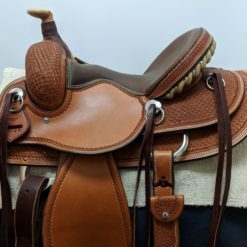 HORSE FIT DESCRIPTION: This saddle would fit a medium-wide, A-shaped wither with some hollowing behind the shoulders and a moderate to level back.